Protect-A-Bed Therm-A-Sleep Snow Mattress Protector Review was recently completed by the MattressJunkie.com team. 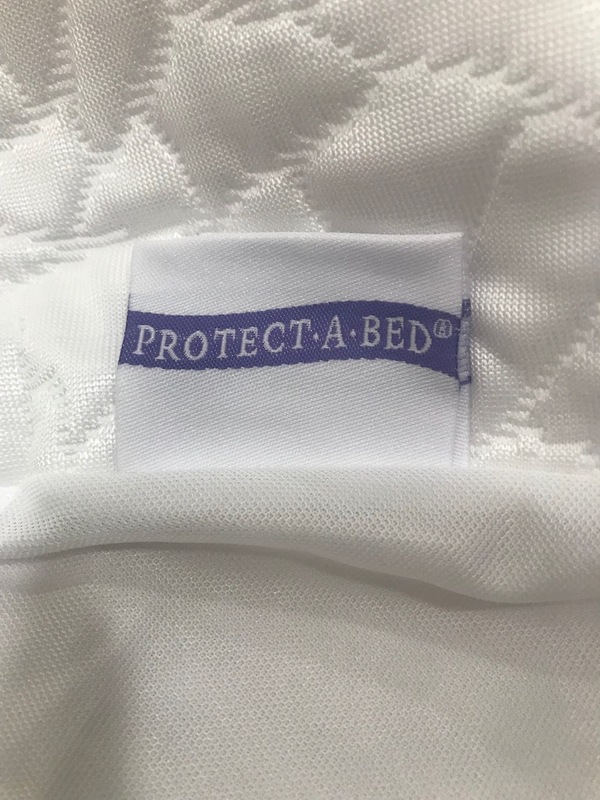 Protect-A-Bed uses their patented technology in their premium line of bedding and health protection products for pillows, mattresses, and box springs. Protect-A-Bed is a pioneer in research and development for mattress encasements that address allergy sufferers and ongoing bed bug issues. 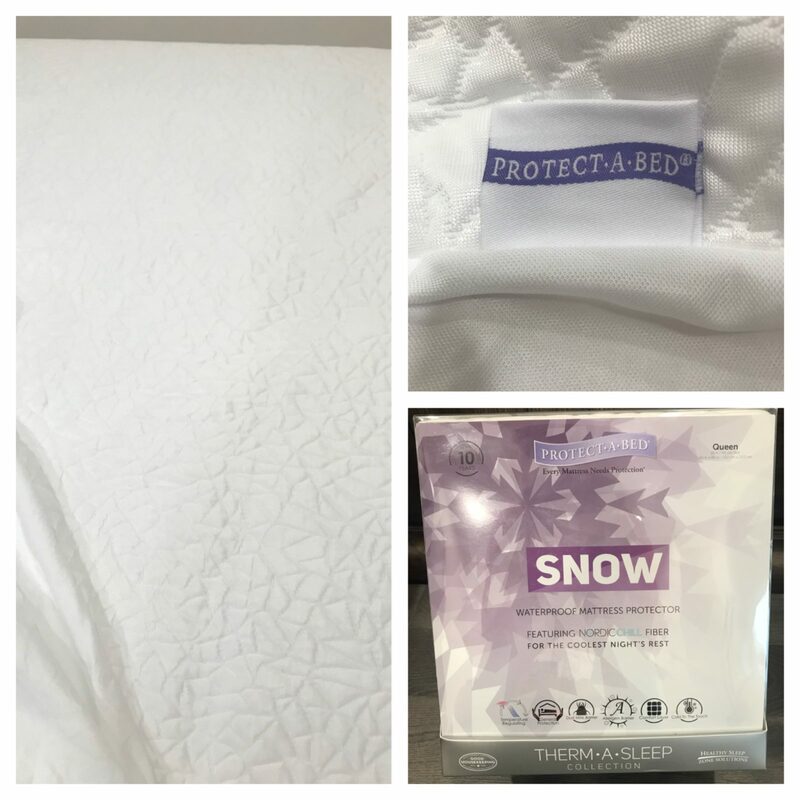 The Protect-A-Bed Therm-A-Sleep Snow Mattress Protector with Nordic Chill keeps your sleep surface clean and cool throughout the mattress lifespan. 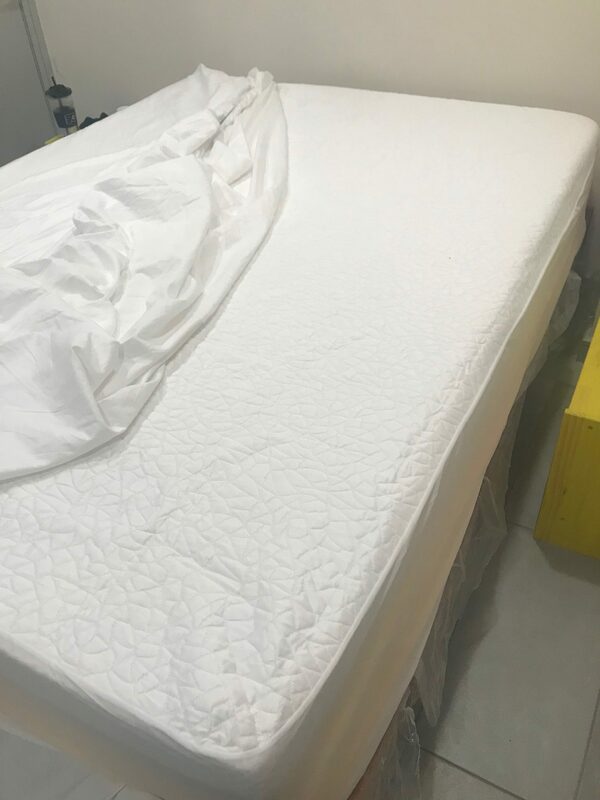 Check out how the Protect-A-Bed Therm-A-Sleep Snow Mattress Protector stacked up in the review process. Mattresses are a huge investment. Why not protect it? Mattress protectors should be on every mattress in your home if you want to keep a healthy and clean mattress surface. The average person sweats 26 gallons into their bed sheets every year. 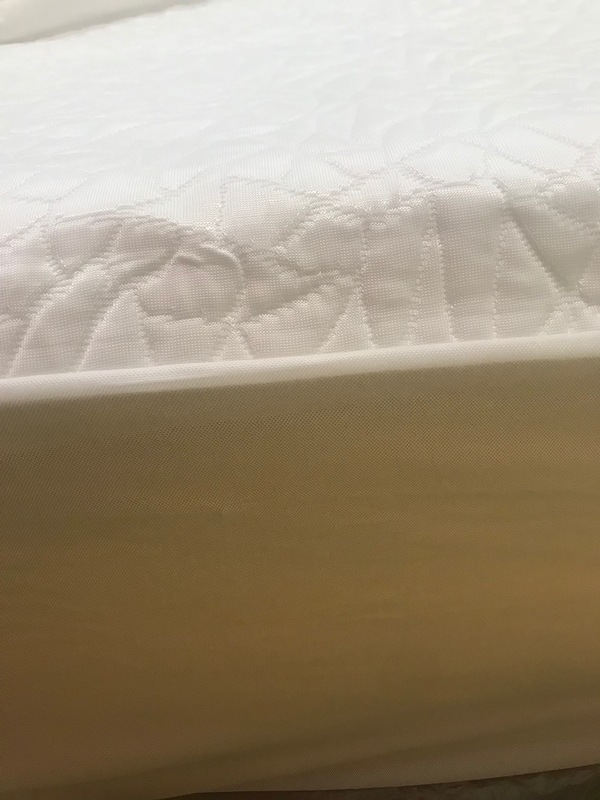 If you don’t have a mattress protector, that fluid along with dead skin and an array of other disgusting things sink directly into your mattress. A high quality mattress protector will keep you sleeping cleaner and preserve your mattress from bacteria year after year. How will the Protect-A-Bed Therm-A-Sleep Snow Mattress Protector help me? The Protect-A-Bed Therm-A-Sleep Snow Mattress Protector has Nordic Chill fabric that dissipates heat 10 times faster than cotton. For those that tend to sleep hot, you need a high quality mattress protector that regulates temperature. Protect-A-Bed’s Miracle Membrane provides a waterproof barrier that promotes a healthy sleep environment. By sealing off your mattress from dust mites, allergens, pet dander, mold, mildew, and pollen, you can ensure you are sleeping on the cleanest possible sleep surface. Is the Protect-A-Bed Therm-A-Sleep Snow Mattress Protector Zippered? No, the Protect-A-Bed Therm-A-Sleep Snow Mattress Protector is fitted but not zippered. What size mattress does the Protect-A-Bed Therm-A-Sleep Snow Mattress Protector fit? The Protect-A-Bed Therm-A-Sleep Snow Mattress Protector comes in twin, twin xl, full, queen, king, and California King. How much does the Protect-A-Bed Therm-A-Sleep Snow Mattress Protector cost? Final thoughts on the Protect-A-Bed Therm-A-Sleep Snow Mattress Protector. The Protect-A-Bed Therm-A-Sleep Snow Mattress Protector is high quality and cold to the touch. Your bed surface is definitely much cooler when used. 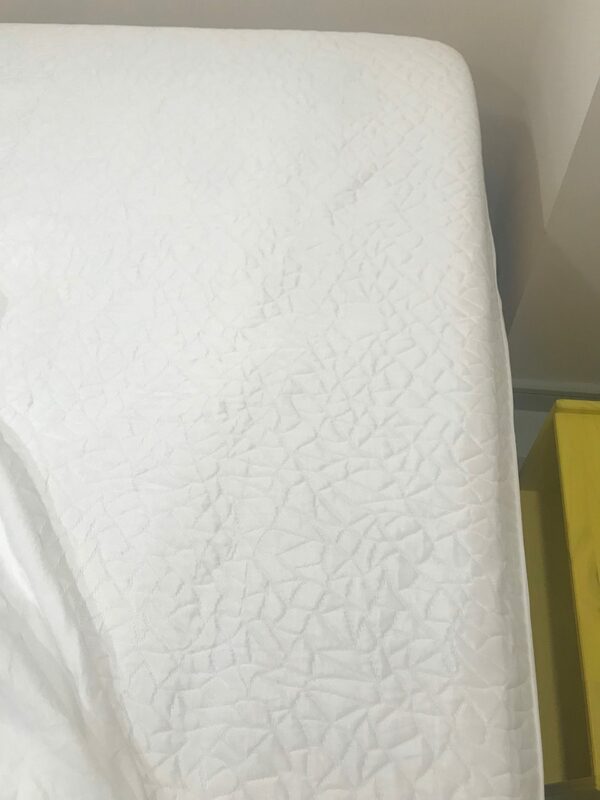 Protect-A-Bed has done a great job with combining cooling, moisture wicking, and protection with the Therm-A-Sleep Snow Mattress Protector. If you sleep hot and need mattress protection, the Protect-A-Bed Therm-A-Sleep Snow Mattress Protector would be a great fit for you. Order your Protect-A-Bed Therm-A-Sleep Snow Mattress Protector here….